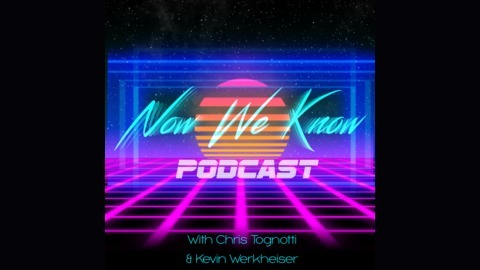 On Now We Know, Kevin Werkheiser and Chris Tognotti return to resonant, haunting, farcical, or otherwise impactful entertainment obsessions of their youths, through the jaundiced eyes of adulthood. 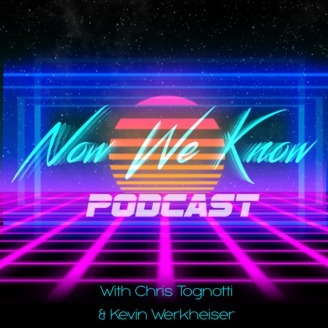 Follow us on Twitter at @NowWeKnowPod! This week, Kevin pulls from the vault a truly bizarre relic of the 1980s: Small Wonder, wherein a cookie-cutter American sitcom family welcomes a robot daughter to the mix. Come for Vicki's incorrigable japes, stay for grandpa's anti-robot bigotry!